After being delayed by almost an hour due to tornado warnings in the area, The Tigers came to Pendleton Heights to compete in the 2016 Arabian Roundup. 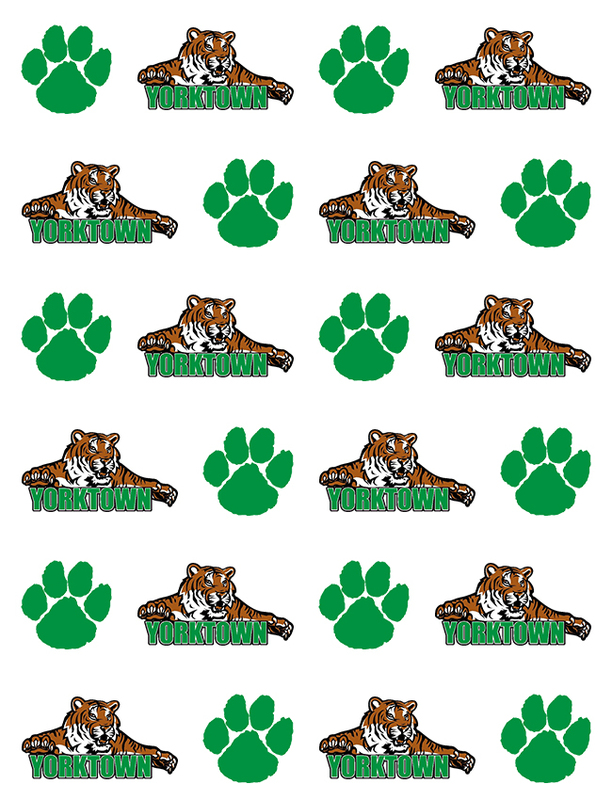 The Yorktown Tiger Girls had another very impressive meet, placing 3rd in the overall team standings behind only Fishers (currently ranked 7th in the State), and Pendleton Heights (currently ranked 12th in the State). They placed 4 individuals in the top 20. Madeline Aul led the charge as the top ECI finisher in the meet with a 12th place finish in 21:21. She was followed by Suzanne Scanameo in 16th (22:18), Hannah Rapp in 17th (22:22), and Indira Brown in 19th (22:43). The Tiger Boys finished 7th overall in the meet and were led by Kevin Kratz. Kratz had an outstanding race and finished 4th overall in 17:21. The rest of the Tiger’s scorers were: Rob Lorch in 29th (19:07), Athi Mlungwana in 43rd (19:31), Caleb Bonsack in 56th (19:49), and Sean Weiss in 62nd (20:03). The Yorktown Boys and Girls XC teams will next be in action this Saturday 8/27 at the Rushville Invite at 10:00am.